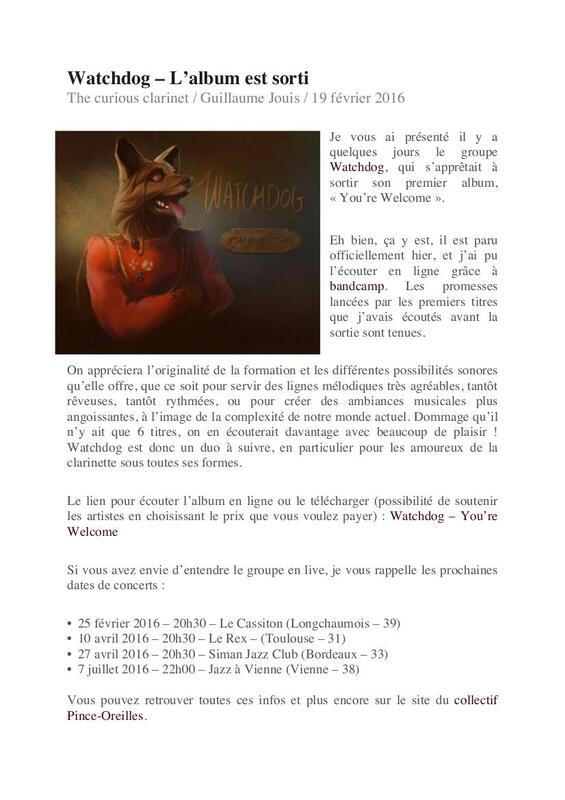 Collectif Pince-Oreilles - Watchdog ! 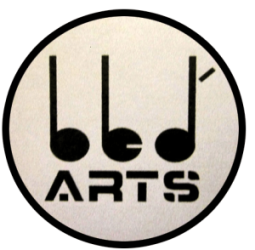 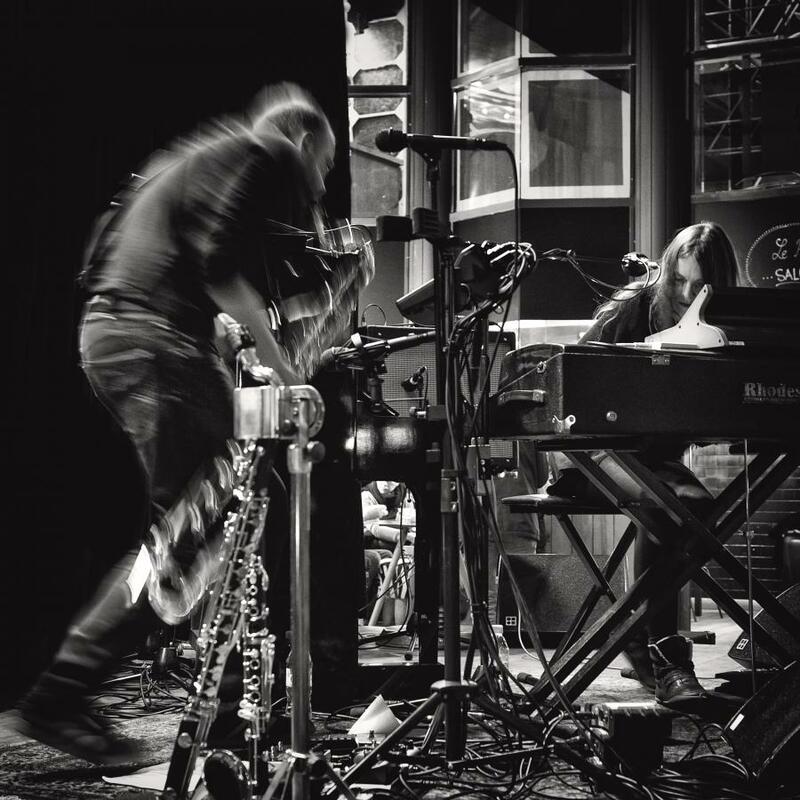 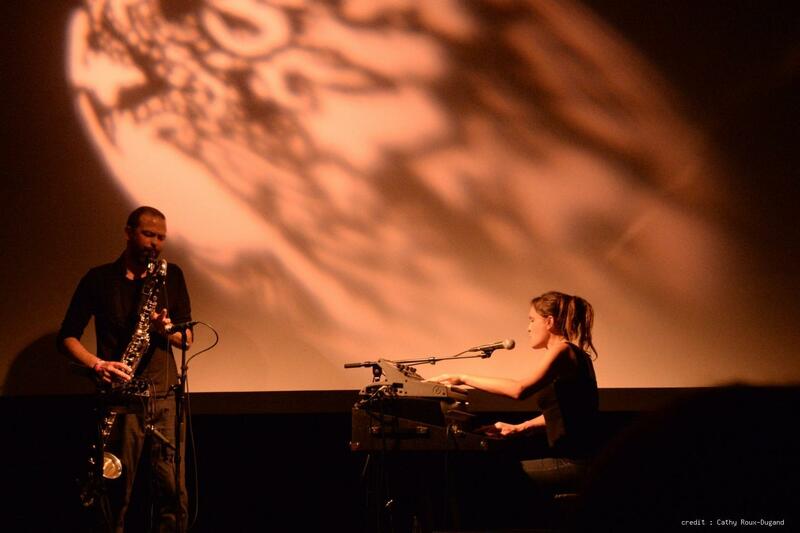 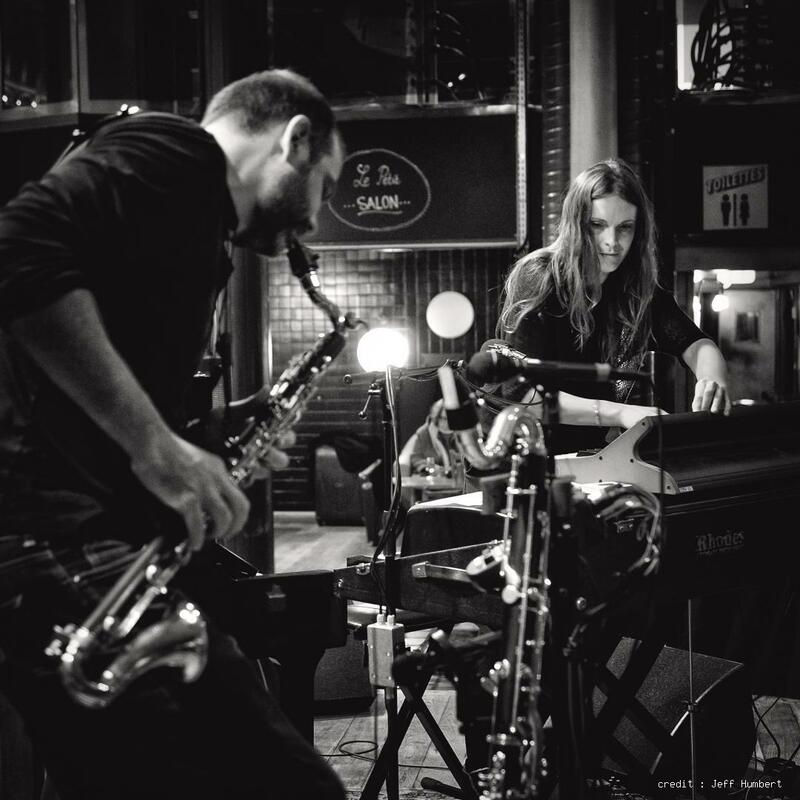 The two musicians produce a new texture of sound in the air, mixing shrill and tingling resonances with smooth acoustic vibrations.The compositions are put in space through a fascinating sound-engineer creating literaly a sound firework for the ears. 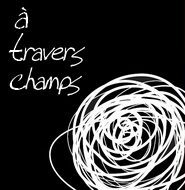 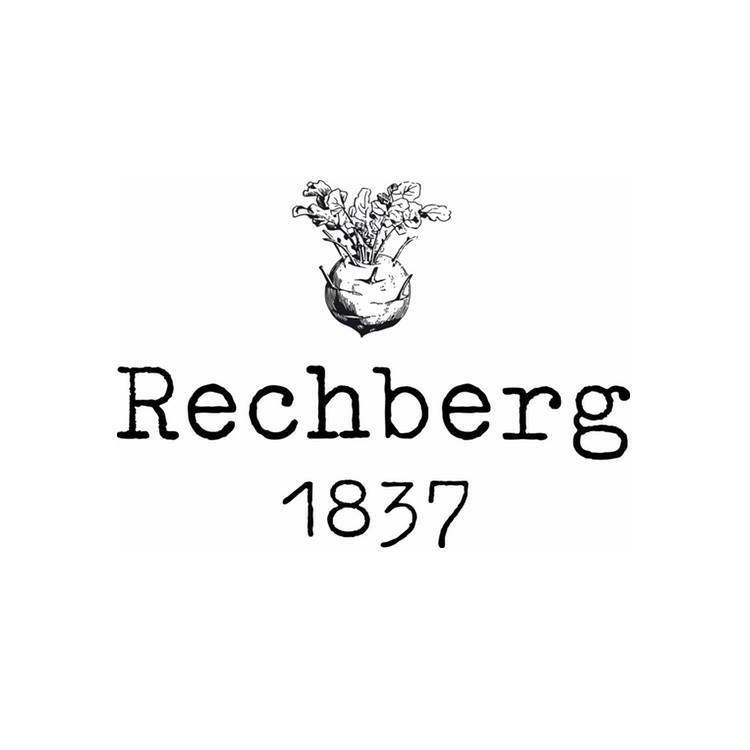 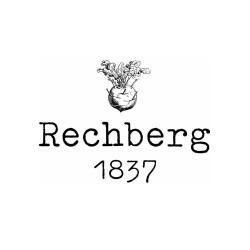 A univers without concessions, filed with a rich complexity, where doors are being opened. 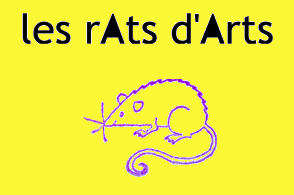 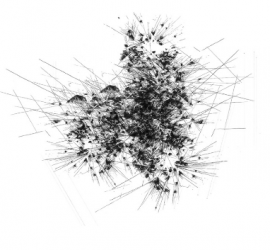 Habits are disrupted using loops, pedal effects, minimal and noise music, dissonance and saturation, creating a unique and addictive musical environment. 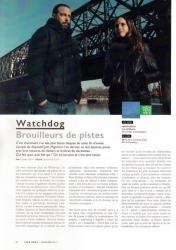 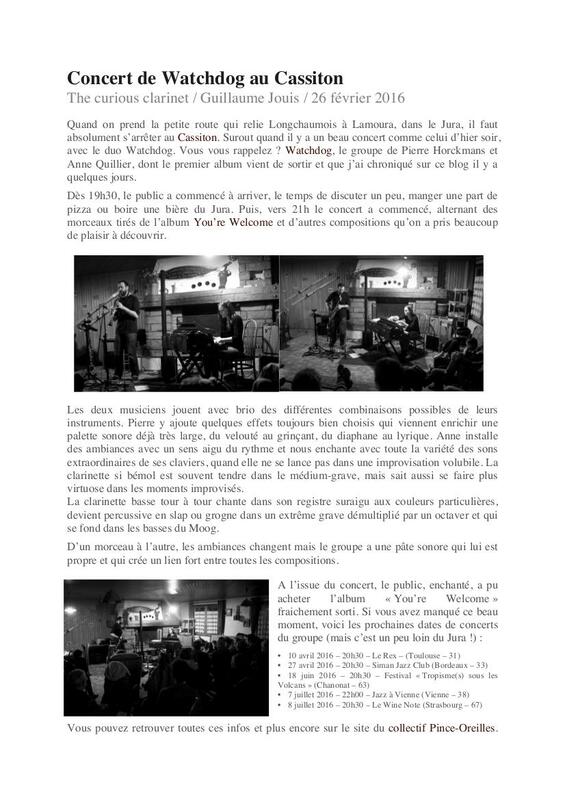 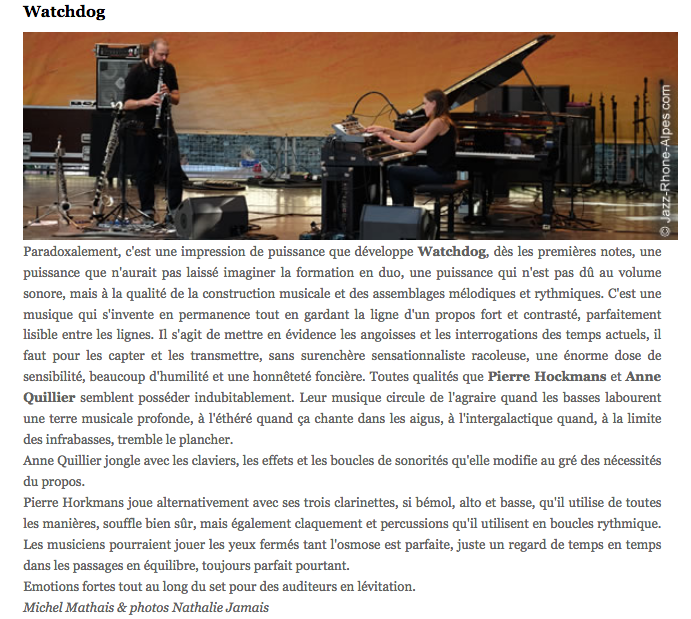 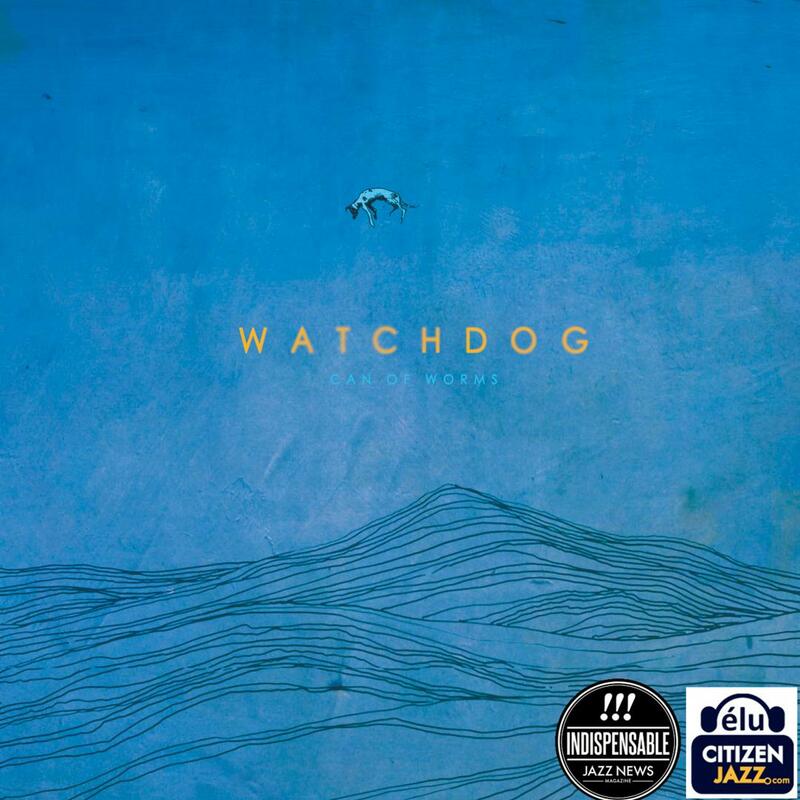 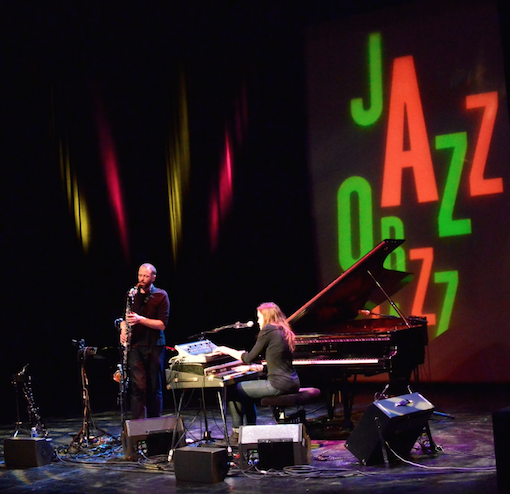 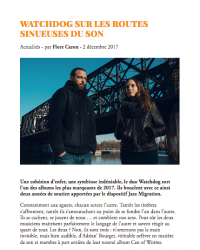 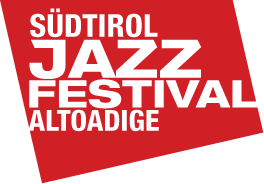 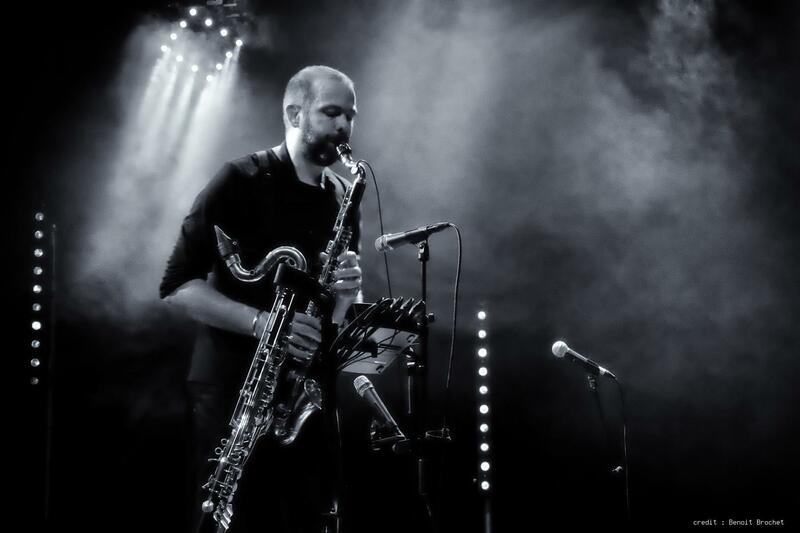 Watchdog is Jazz Migration 2017 Laureate (The most important project for French emerging creative jazz musicians), as well as 1st Prize winners of the 36th National Jazz in La Défense Contest (as part of the A. Quillier 6tet). 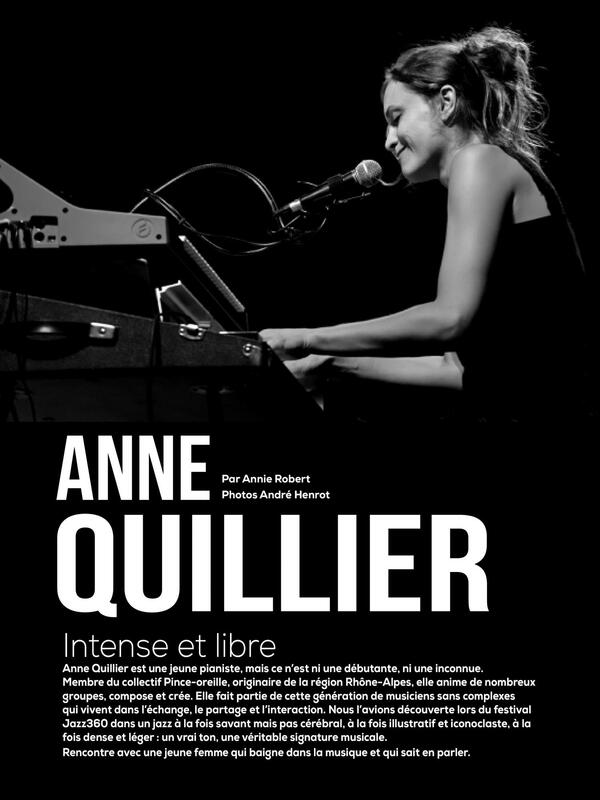 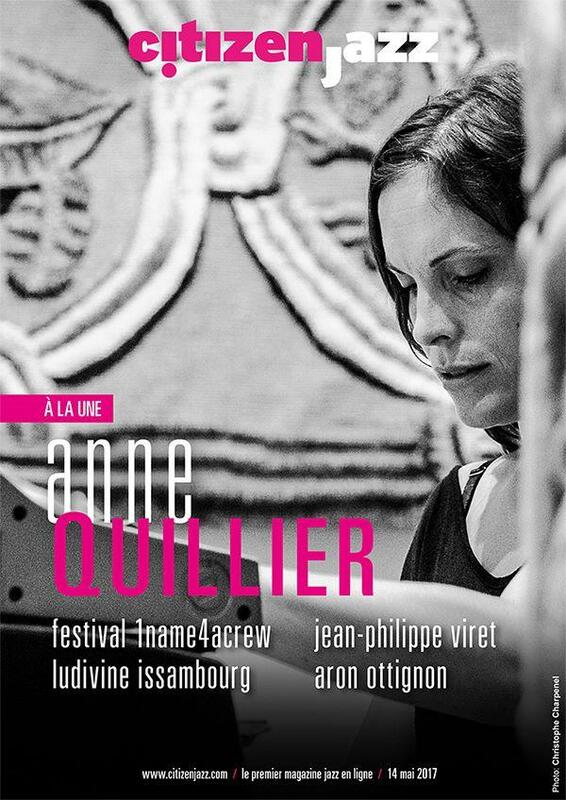 Pierre Horckmans (bass, alto and Bb clarinets, effects) and Anne Quillier (Fender Rhodes, piano, analog synthesizer, voice) joined by Adrian Bourget (sound designer) transgress the stylistic borders, play with each other, interact, take risks and overpass every limits in a constantly changing acoustic world.
" 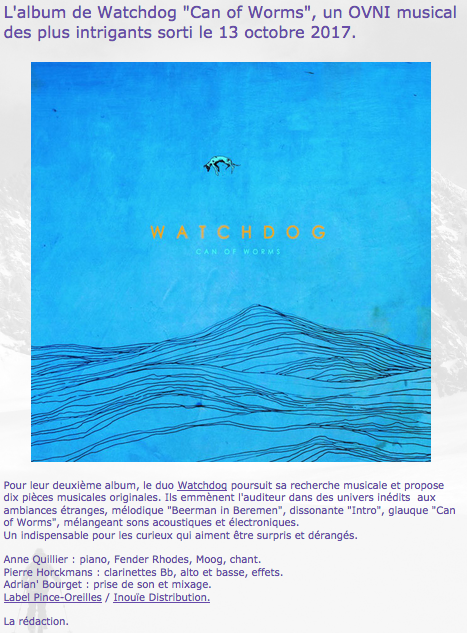 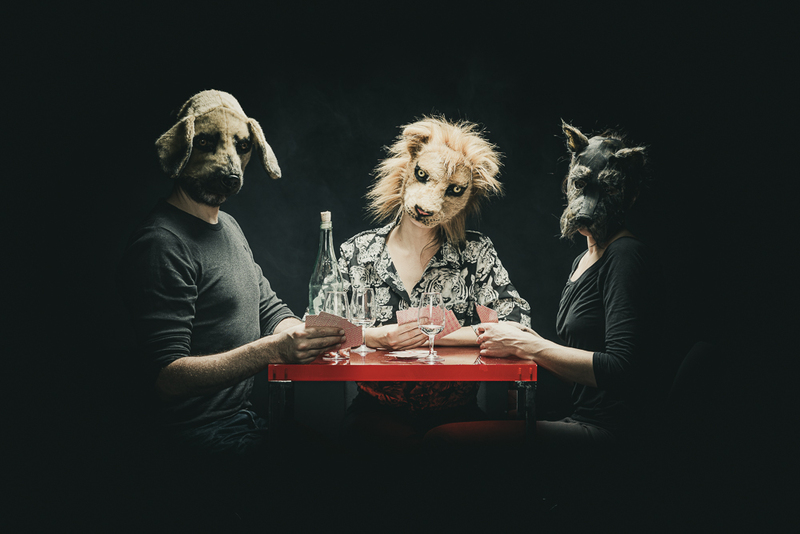 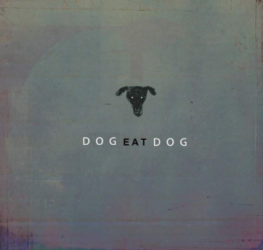 This albun creates right ahead a state of dreaming, not like a boring afternoon, but the one with bubbling blood in your veines. 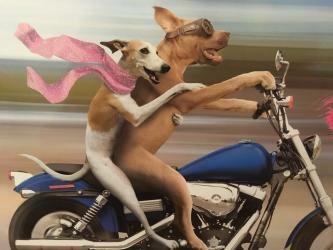 Running emotions disorientated till they explode full of passion. 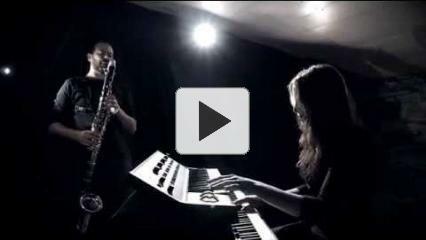 Never to miss ! " 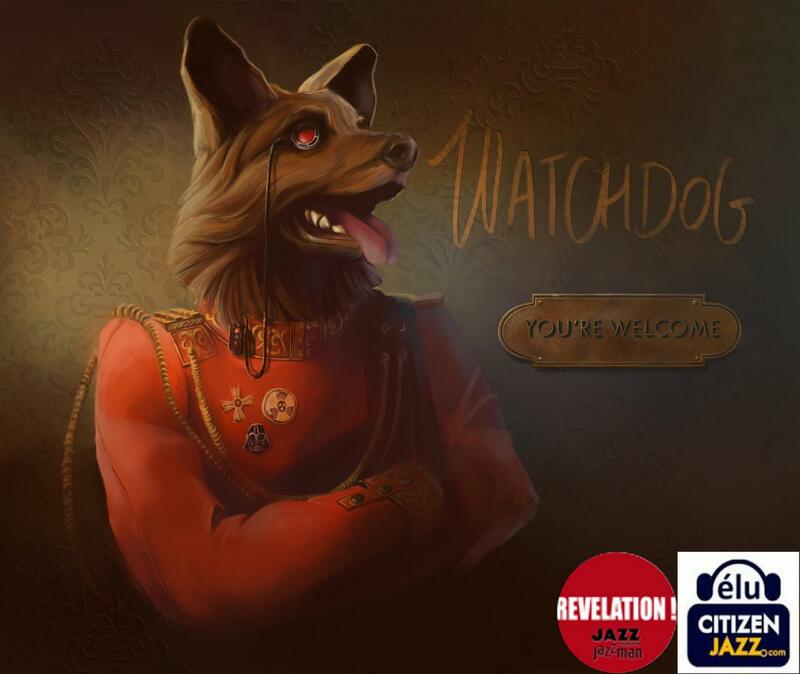 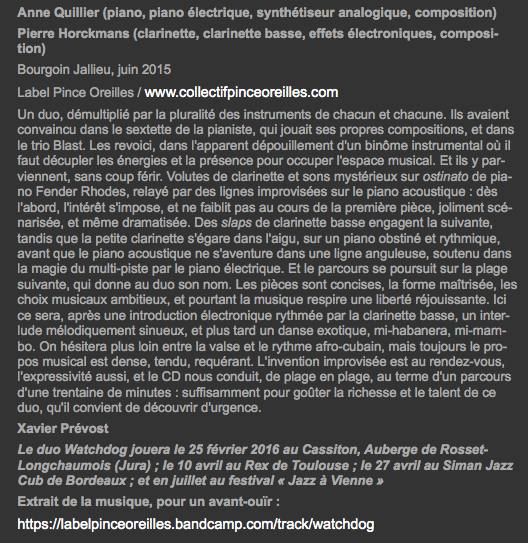 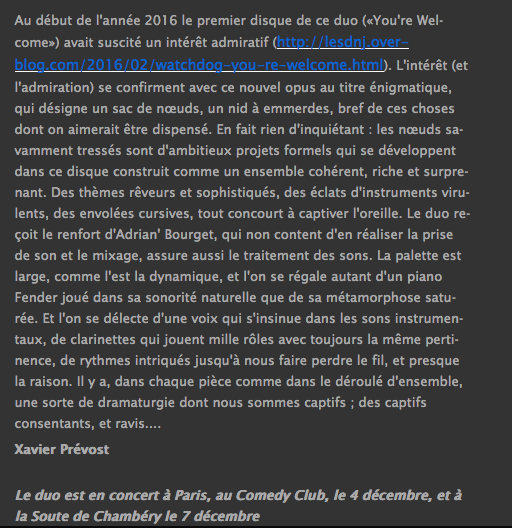 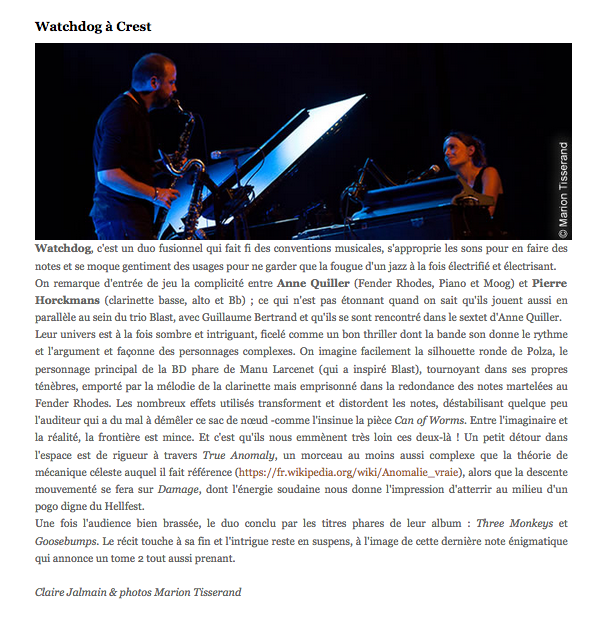 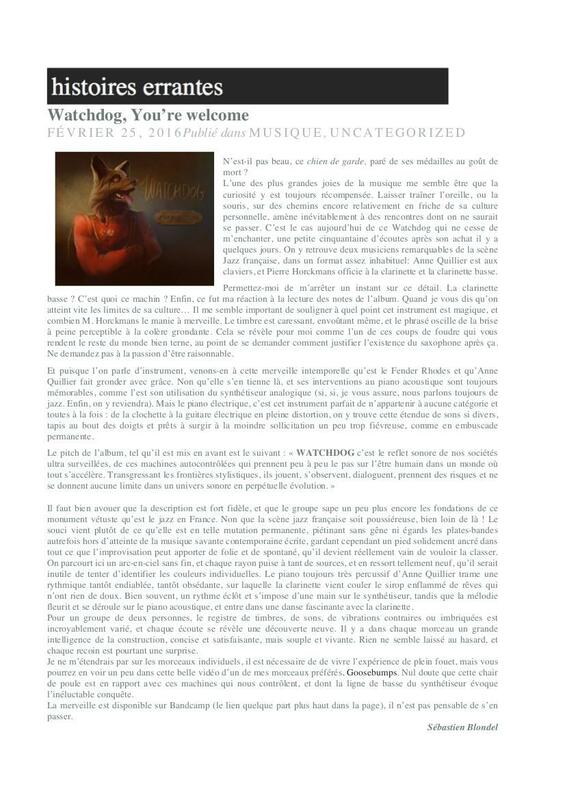 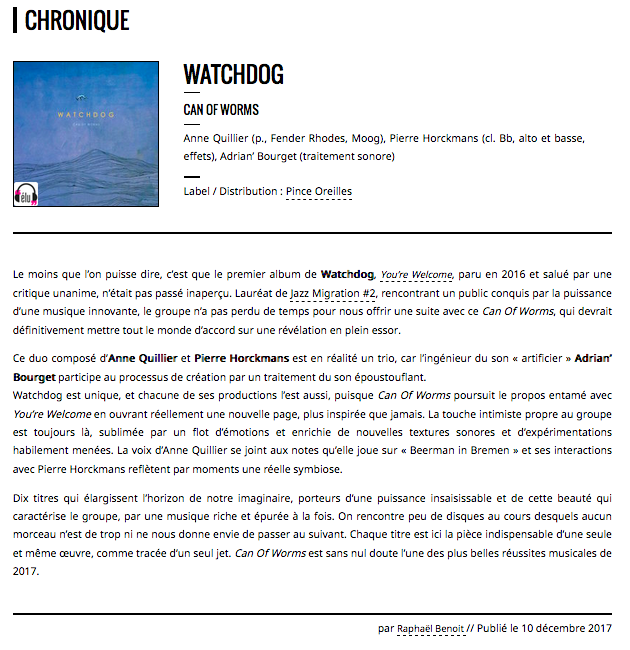 " It is clearly one of the most beautiful disc of the end of the year"
Le nouvel album de WATCHDOG est Élu Citizen Jazz! 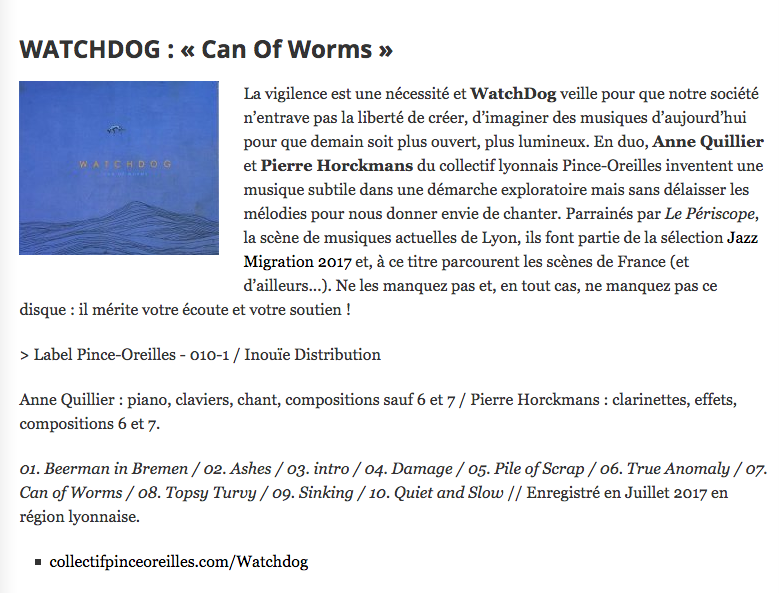 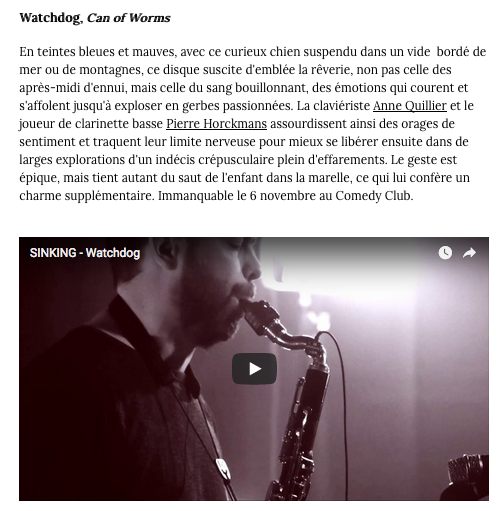 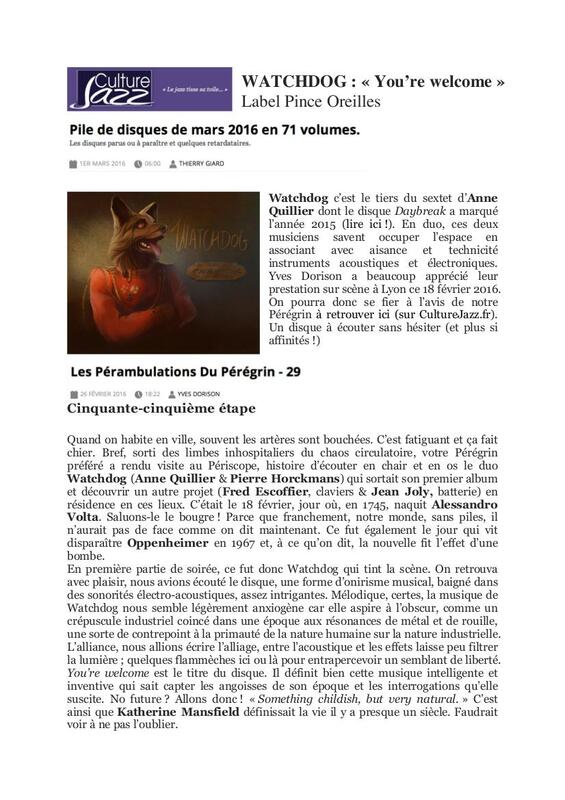 "Can of worms est sans nul doute l'une des plus belles réussites musicales de 2017"
Can of Worms de WATCHDOG dans le Djam! 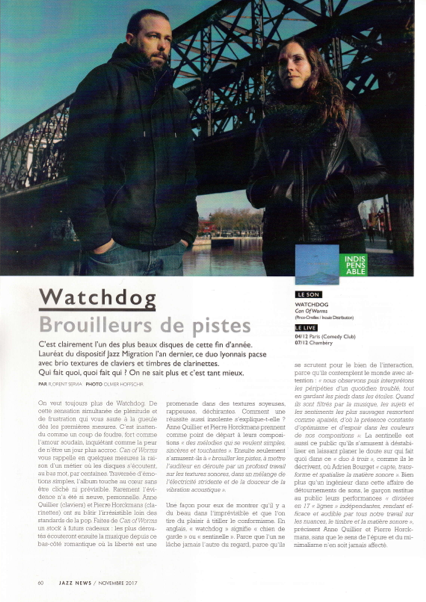 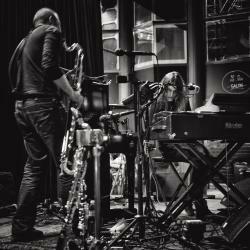 "Une cohésion d’enfer, une symbiose indéniable, le duo Watchdog sort l'un des albums les plus marquants de 2017"
Le nouvel album de WATCHDOG est Indispensable selon Jazz News ! 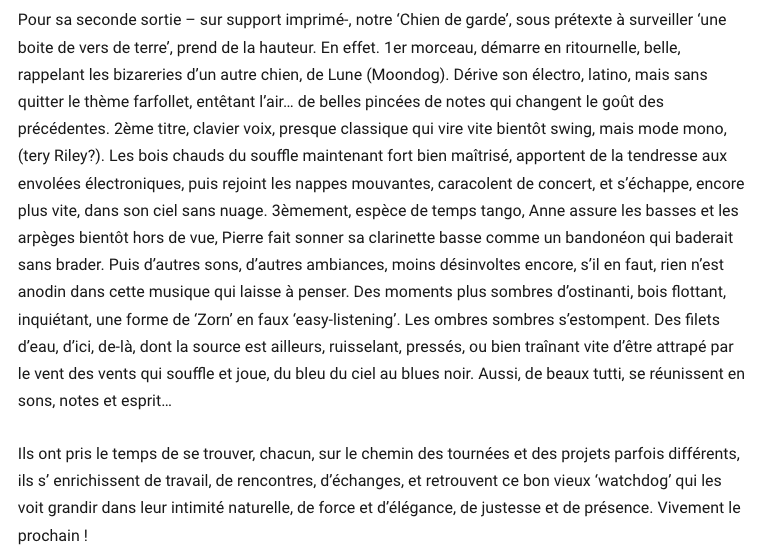 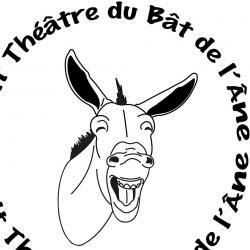 "C'est clairement l'un des plus beaux disques de cette fin d'année"
Bird Is The Worm parle de nous ! 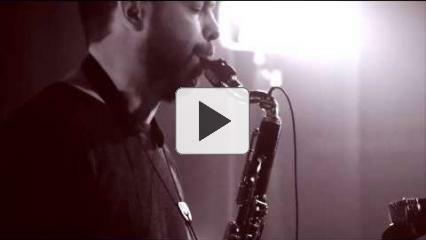 There’s a captivating quality to this fun session from the duo Watchdog. 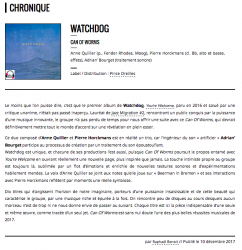 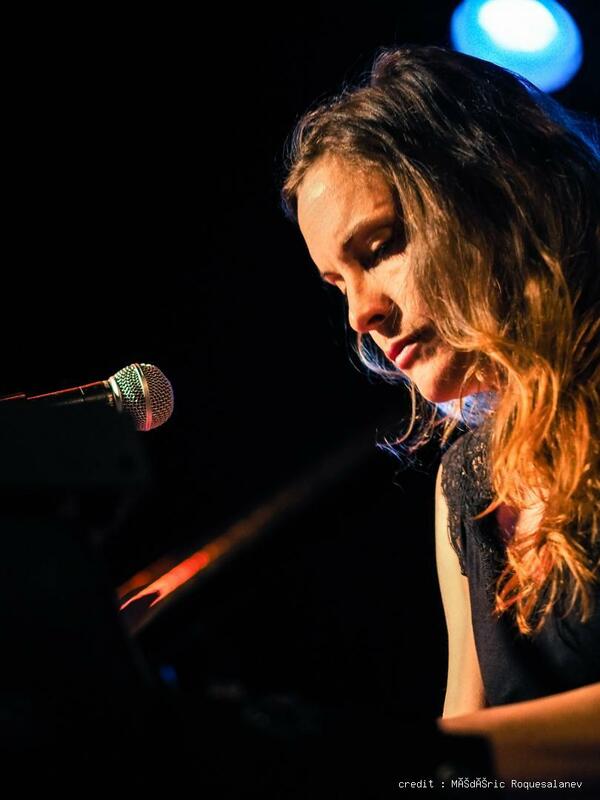 Clarinetist Pierre Horckmans and pianist Anne Quillier create a hazy environment where melodies appear warped and wobbly and out of focus. 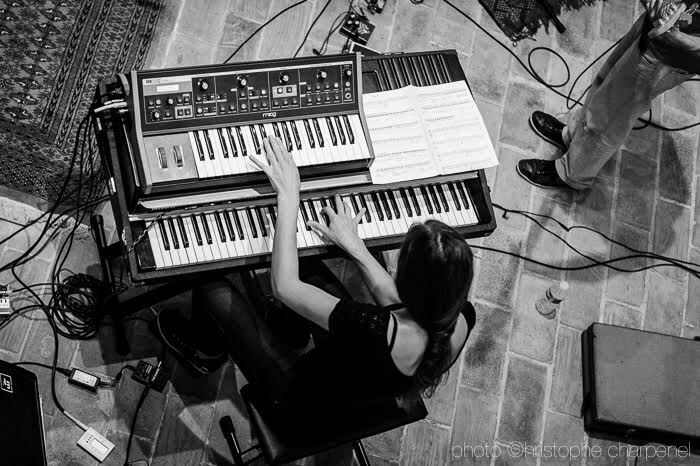 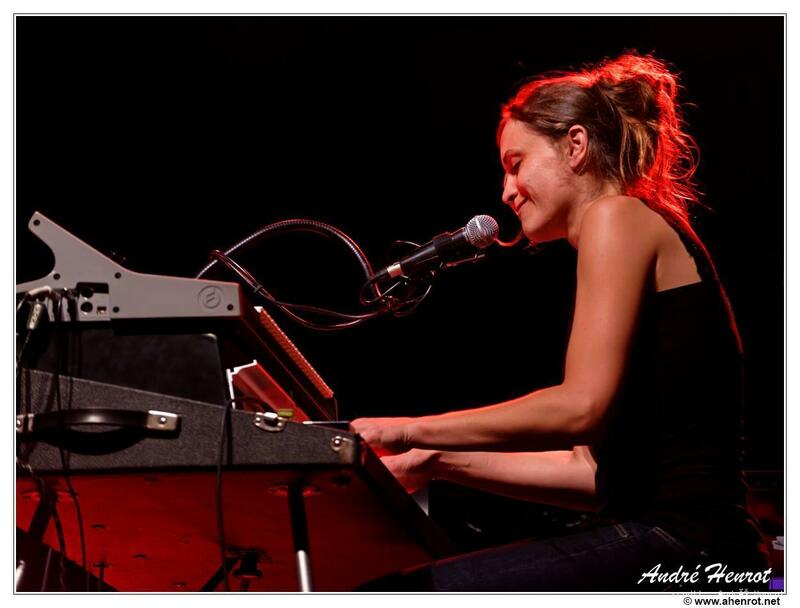 The duo exploits those qualities to amplify the harmonic effects, and this is where the real fun begins. Quillier mixes in some moog and Fender Rhodes, which adds an element of the organic and electronic battling it out within all of that hazy expressionism. 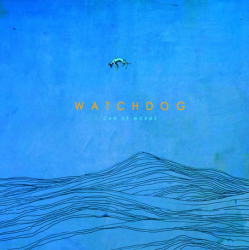 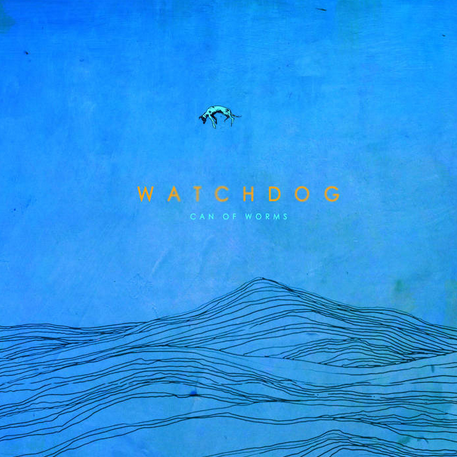 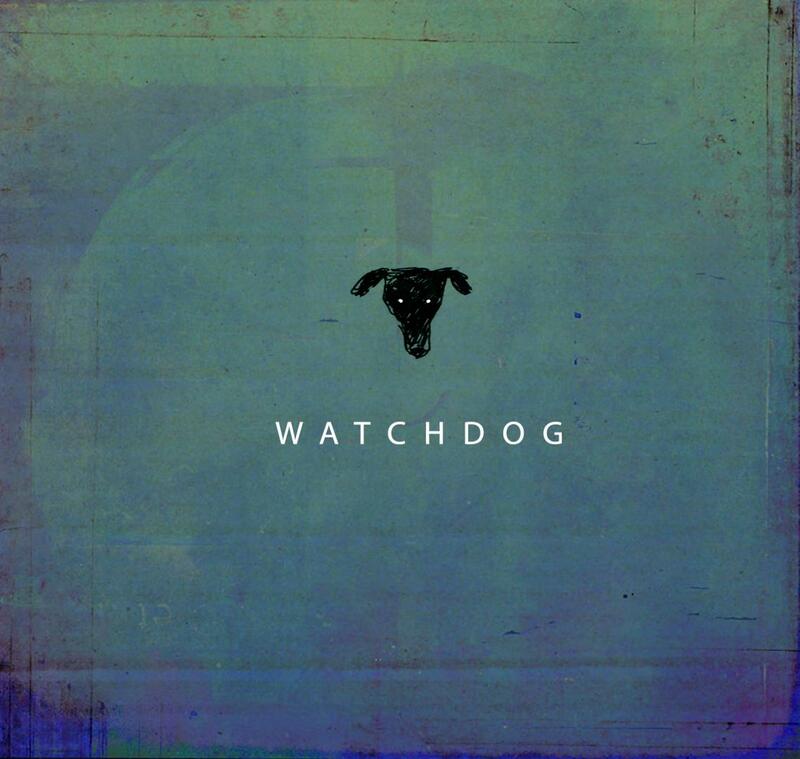 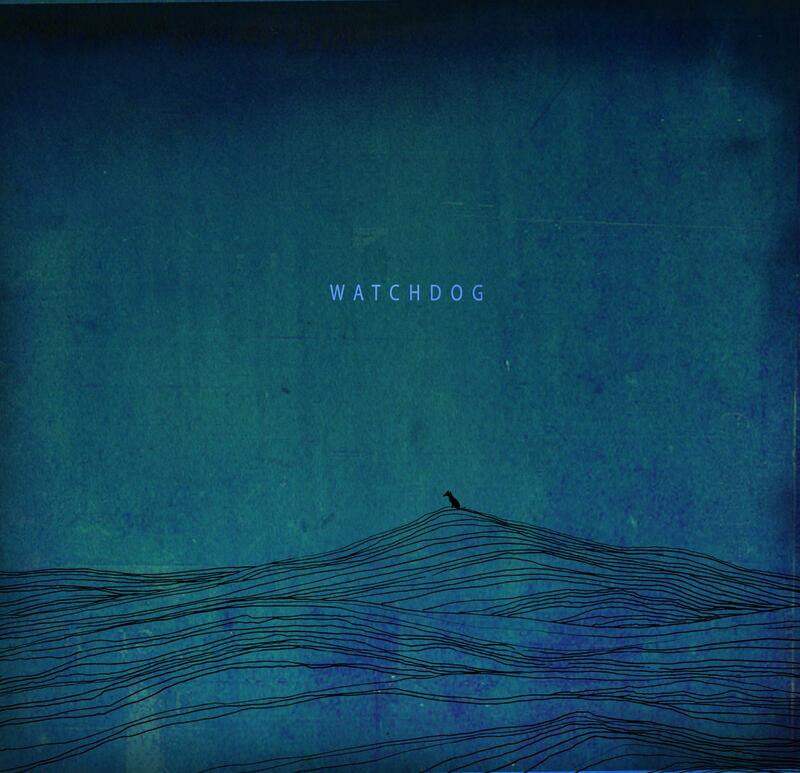 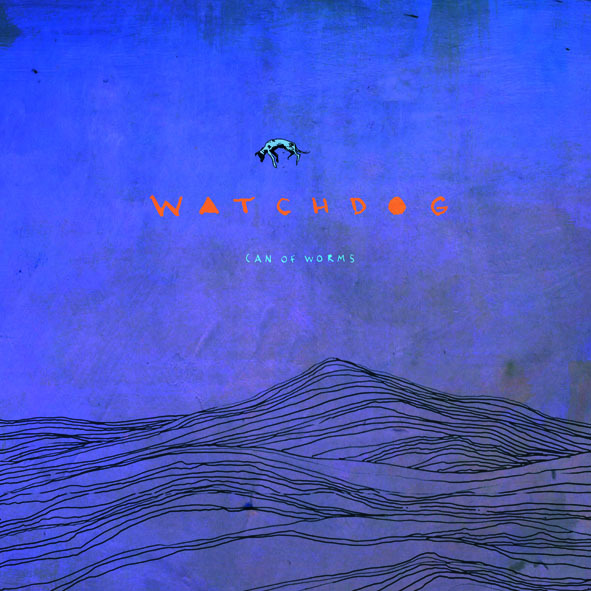 Something a little different, to be sure._!_There’s a captivating quality to this fun session from the duo Watchdog. 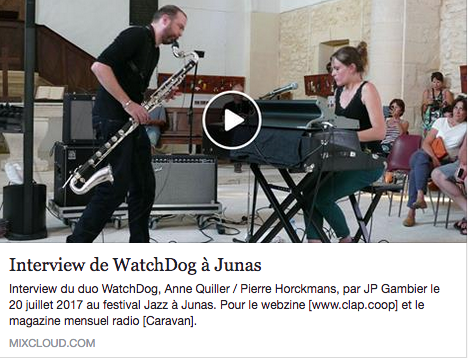 Clarinetist Pierre Horckmans and pianist Anne Quillier create a hazy environment where melodies appear warped and wobbly and out of focus. 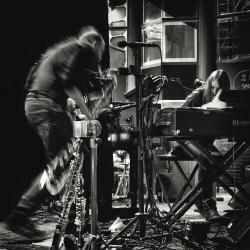 The duo exploits those qualities to amplify the harmonic effects, and this is where the real fun begins. 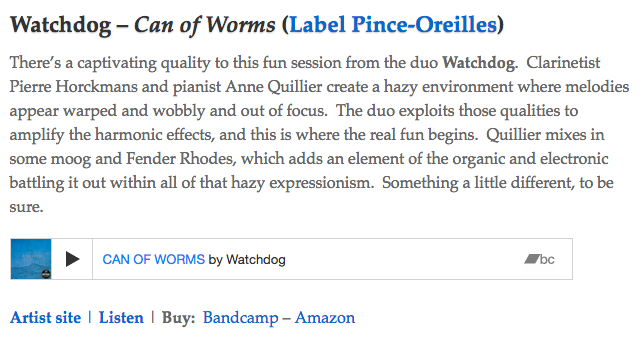 Quillier mixes in some moog and Fender Rhodes, which adds an element of the organic and electronic battling it out within all of that hazy expressionism. Something a little different, to be sure.